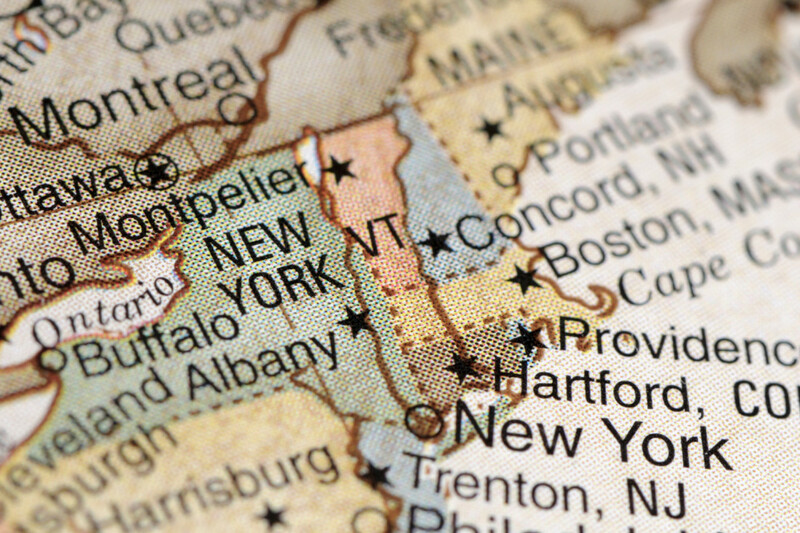 As the New York Tax Department continues its focus on residency issues, we see the issue being covered all over the place. Tim Noonan and others at Hodgson Russ are front-and-center in many of these reports, as illustrated very recently in three different places. First, in the press. Earlier this month, in an article about New York City residency audits (paywall) in the Wall Street Journal, Tim was featured as a prominent practitioner of New York residency law, with the WSJ specifically noting that Tim is “one of a handful of lawyers” who focus their practice on residency issues. We're also on video! Tim and Mark Klein are prominently featured in a video about residency audits and MONAEO, a digital app that manages multijurisdictional tax exposures through location-based data analytics. Last by not least, Tim presented a live webinar for CCH titled "Residency Rules in New York: Tax Issues and Audits." Live and via webcam, Tim discussed New York's residency tests, audit guidelines, and residency audit program, and he reviewed recent residency cases and rulings, including video footage from the Gaied case.